Our “Jet Set Diet” is all about keeping sugar low and avoiding as many inflammatory ingredients as possible. We have a favorite smoothie recipe that gives you much of what your body needs right off the bat and the addition of a couple fresh ingredients is optional. This powder is great tasting and extremely satisfying. 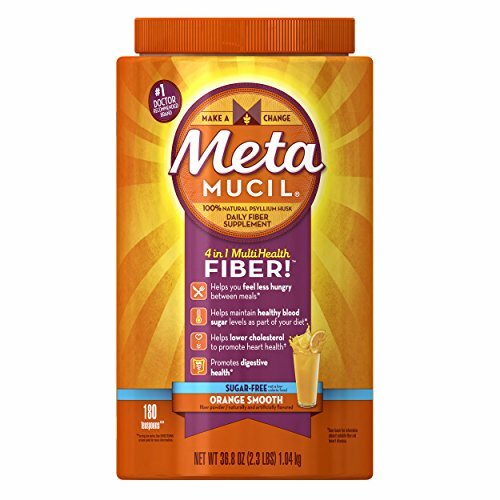 Adding the Metamucil to the smoothie will provide needed fiber, along with the orange flavoring that combines with the vanilla protein powder to create a delicious “Creamsicle” flavor. Maca powder has been recognized for many positive attributes including increasing endurance, reigniting the libido, stabilizing hormones and other benefits. We buy bags of kale and freeze them. We then crush it (while still in bag) which allows it to be blended easier. The remainder can be placed into a ziplock freezer bag and placed back into the freezer.